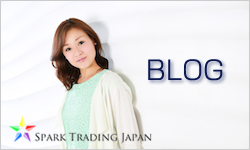 SPARK TRADING JAPAN Co., Ltd. While there are quite a few emerging country with rapid economic growth and population growth, low birth rate and longevity has been a major problem for Japan. In order to sustain and expand businesses, many Japanese business firms are looking for new markets abroad. We have strong relationship with local corporations in South Africa and Lesotho, which many other Japanese businesses has not been able to establish. We specialize in exporting and selling used automobiles, machineries and spare parts from Japan. Combining my experience of living abroad and engaging in business in Africa, I believe there are much more importing and exporting business opportunities in the world for, of course, used automobiles and machineries but also for much more. 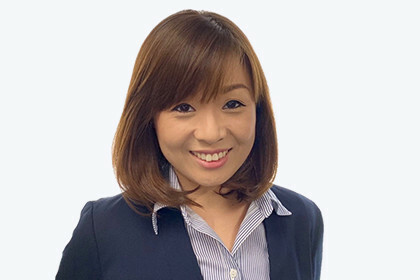 Japanese technologies and products are still top of the line in the world and highly demanded by many, however, many businesses do not established suitable venues to introduce their products and services abroad. We are here to connect Japanese products and those who want them. 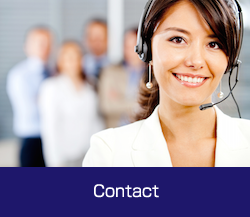 We will find the best supplier for products you want and collect information and negotiate for you. There maybe more ideas and opportunities if they know more about materials used and products made by lower-labor-cost countries for mass and global market. 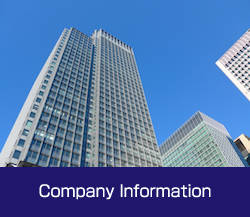 We will support Japanese businesses to expand by importing information and materials. We believe that knowing the Raw Information is the most important. I believe that the real business is developed not just from information on the computer screen, but from the actual relationship in person. Knowing commercial practice and cultural practice is much more important than knowing product itself for globalization. 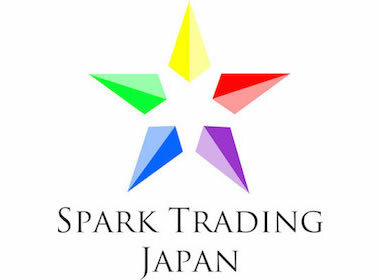 © 2015　SPARK TRADING JAPAN Co., Ltd.